Looking Forward to a Year of Celebrations! Happy 2013! After the excesses of Christmas planning your next celebration might be the furthest thing from your mind right now. But here at Neviti we find nothing alleviates the gloom of grey January days than marking a few special events in our new calendars. When warmer days still seem such a long way off it’s good to have some dates fixed in your diary for a barbecue, spring dinner party or summer picnic – before you know it winter will be a distant memory and you’ll have some lovely mini celebrations to look forward to. Plus if you’re feeling the pinch after splurging at Christmas, browsing the net for party ideas is a cheap, guilt-free way to while away an evening . Forget spending out on an over-priced meal out with your loved one. Simple gestures like enjoying a glass of fizz and croissants in bed or whipping up a special supper at home are a much more sincere way to show you care. 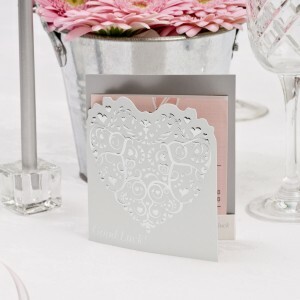 We’ll be making toast, cut into heart shapes using a cookie cutter, lathered in strawberry & champagne jam, served on a tray alongside freshly squeezed orange juice and a lucky lottery ticket, slipped into our Vintage Romance ticket holder. If friends have gone undercover in the late winter months encourage them out of hibernation with an invite to dinner. A spring supper party is a great excuse to try out those cookery books you got for Christmas and to enjoy the new season’s food – think crisp young greens and light fish dishes such as sardines and mussels…food that hints at summer and makes longer days seem not quite so distant. 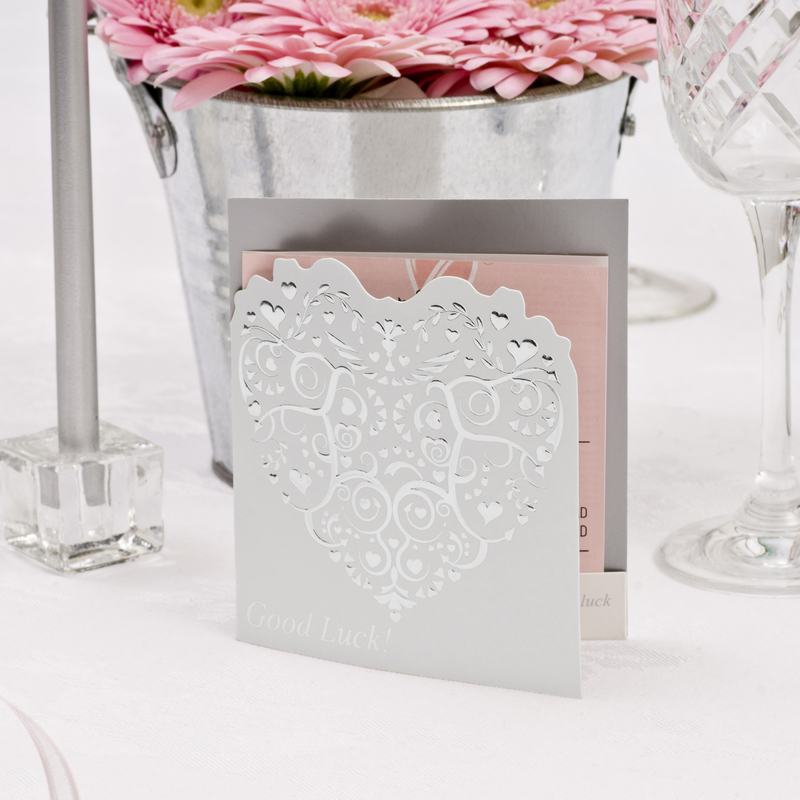 Our delicate Elegant Butterflies range accompanies a Spring table perfectly – scatter your table with iridescent butterfly confetti or top glasses with place card butterflies. Toast the new season with a fresh and zesty cocktail – try this recipe for Spring Spritzer on the BBC food website. No Easter celebration is complete without an egg hunt. From experience we suggest being as imaginative as possible with your hiding – little people have an incredible audacity for hunting out chocolate so make it a bit more challenging this year! 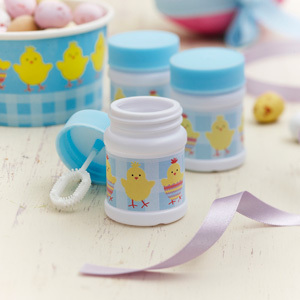 Share out our Easter Chick Sweetie tubs or bags for collecting goodies and give all your little hunters some bubbles to play with afterwards, a useful way to occupy them when chocolate consumption is getting out of hand! 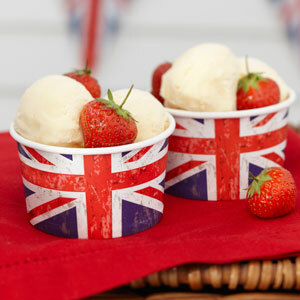 for simple, fool-proof cake and biscuit recipes that are perfect for a garden party. Pots of Earl Grey and some jugs of Pimms to cover the drinks. Decorate your table with preserved rose petals in a variety of summery colours and string our vintage-style Union Jack bunting from the trees in your garden or around garden parasols to tap into the retro vibe of a classic English garden party. If you’re short on space at home but want to gather together friends and family – perhaps for a birthday or other occasion – why not hold a summer picnic. Get everyone to provide a dish and suggest a meeting place – anywhere the kids can run around safely and where there is the odd tree to provide some shade is ideal. With just a bit of imagination you can really transform your picnic. 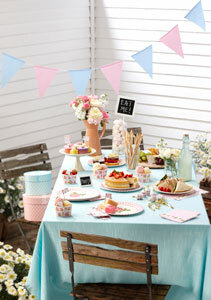 String some bunting from trees (a good way to mark your space, too) and co-ordinate your picnic-ware using our Vintage Rose range, which includes pretty paper plates, cups, napkins and bowls, ideal for serving picnic staples such as strawberries and cream from. Here’s to 2013 – have a good one! This entry was posted in Elegant Entertaining and tagged 2013, celebration, decorate, Easter, GardenParty, love, new year, Party, Summer party, Valentines by Neviti. Bookmark the permalink.